So, which is it? Microenterprise or microfinance? The concepts are interrelated. In some places, they are almost interchangeable. Microenterprise usually refers to the “enterprise” that results from an economic activity to support the implementing person(s). Think small business. In most cases, think very, very, small business. While there are a few Fortune 500 companies in the world, there are a legion of microenterprises. It could be as simple as a young boy charging 2 cents to haul water for a family or a young mother selling fried bananas at a traffic light. It would be easy to stand in one place anywhere in the world and identify hundreds of microenterprises. 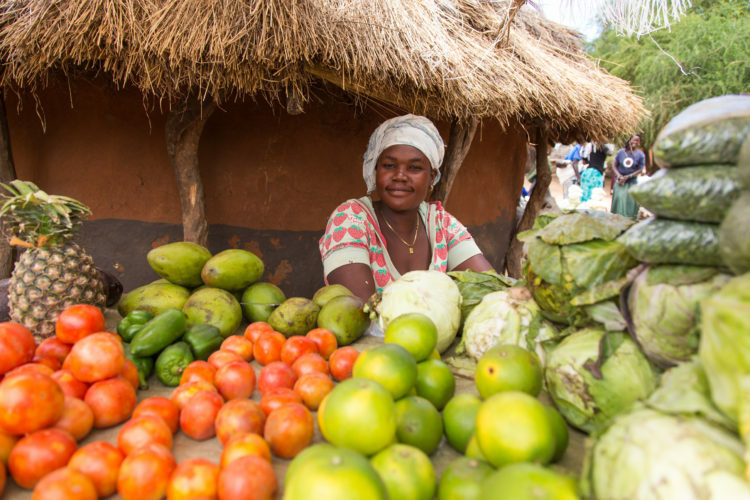 Microfinance usually refers to the fuel or “capital” behind microenterprises. There are dozens of ways that people gain access to lump sums of money. There are traditions rotating savings and loans clubs (usually women) in many communities. In these clubs, the members place a certain amount of money each week or month into a community kitty. Each member is able to draw from that fund to finance an economic activity approved by the group. The terms “microenterprise” and “microfinance” are generally traced back to the mid-1970s and the work of Muhammad Yunus and his Grameen Bank in Bangladesh. The idea was to empower the poor, mainly groups of women, to gain access to enough cash sums to begin small enterprises. Thus you had “microfinance” from the cooperation of the groups and the Grameen Bank leading to “microenterprise” or the economic activities of the women or women groups. If you would like to learn more about the original concept, I highly recommend the book, “Banker to the Poor: Micro-lending and the Battle Against World Poverty ” by Yunus. So what are some of the ways that people living in poverty accumulate necessary capital for their microenterprise endeavors? I will talk about this in our next blog!